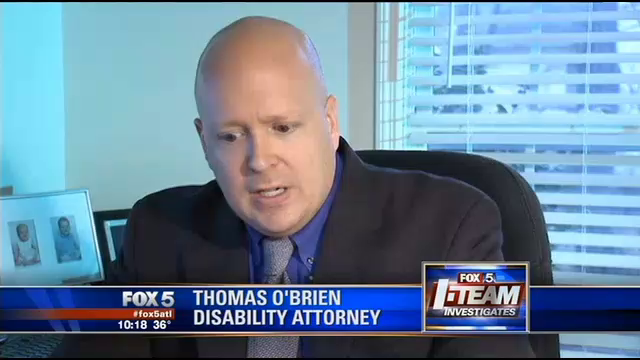 Disability Attorney Thomas O'Brien recently appeared in a story covered by the Fox-5 Atlanta I-team as they investigated delays in disability hearings in Georgia. What they found might surprise you. See the story by clicking here.